One of the best parts about being a Lion is the opportunity to get involved with our community and see first-hand the difference a little bit of our time can make. 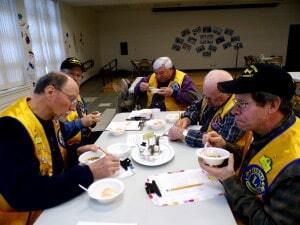 The Phelps – Land O’Lakes Lions Club appreciates every moment and every event that we get to take part in. Drop in on some of our fun to see Lions in action and share in the huge rewards that community service and involvement produce! Nothing beats a small town 4th of July celebration and the Lions Club is pleased to participate in both the Phelps and Land O’Lakes parades for Independence Day. Seeing the excited children and witnessing a town coming together just makes our year! Some community service is tougher than others, but we can’t complain about our role as judges in the community soup and dessert cook off. Who better to judge the dishes than a Lion with a big appetite for life? 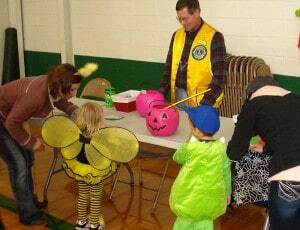 Lions Club members happily take part in the community Halloween party, where the candy flows freely and the excitement is contagious. Whether it is organizing activities or passing out treats, Lions volunteers are always pleased to spread the joy. 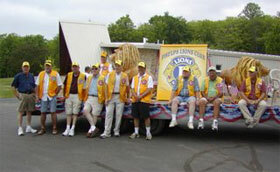 Join the Lions Club Today!